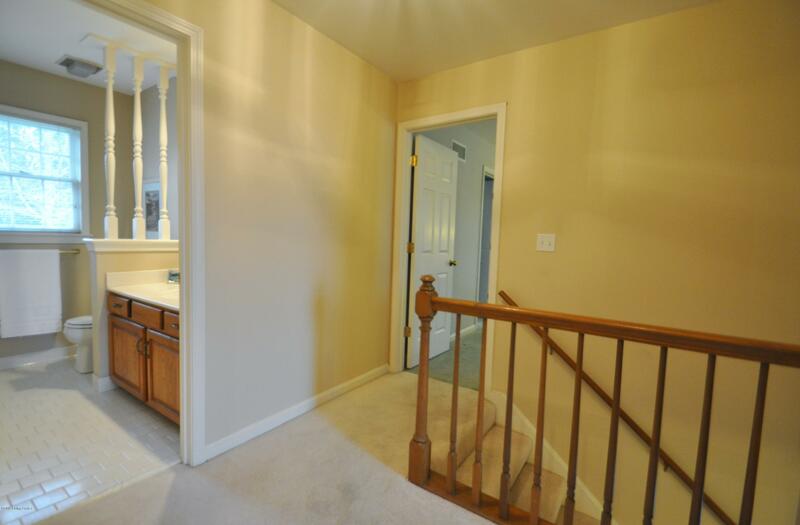 What a wonderful opportunity to get into Owl Creek at a really great price. 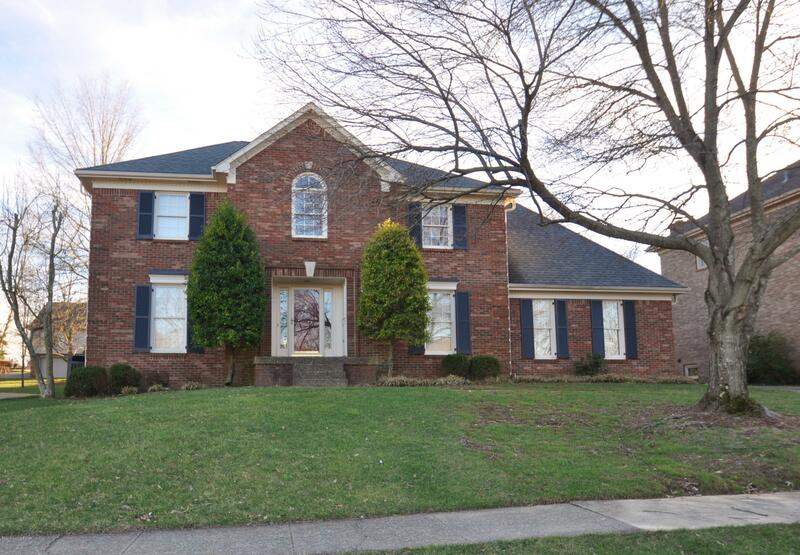 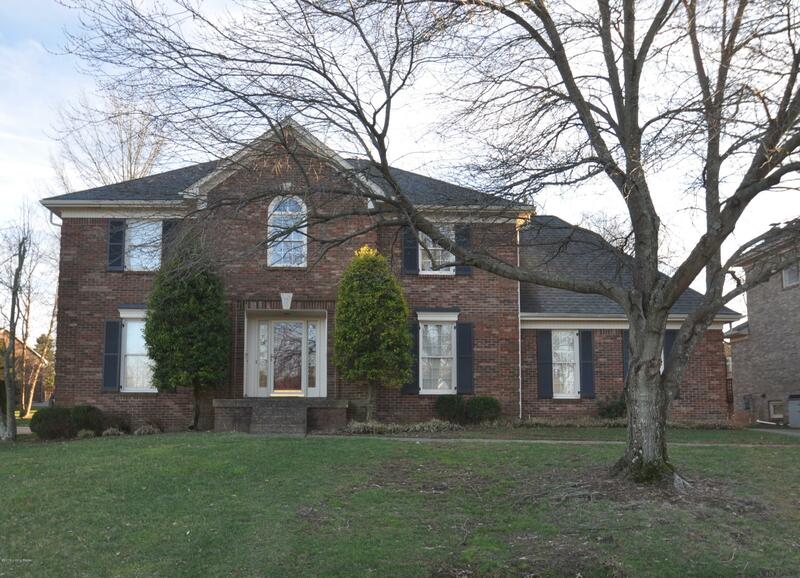 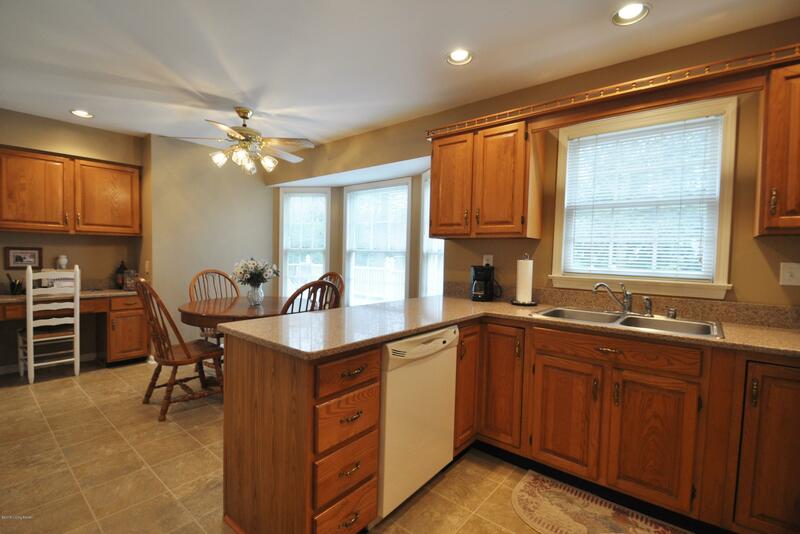 Come make this wonderful 4 bedroom, 2 1/2 bath home yours. 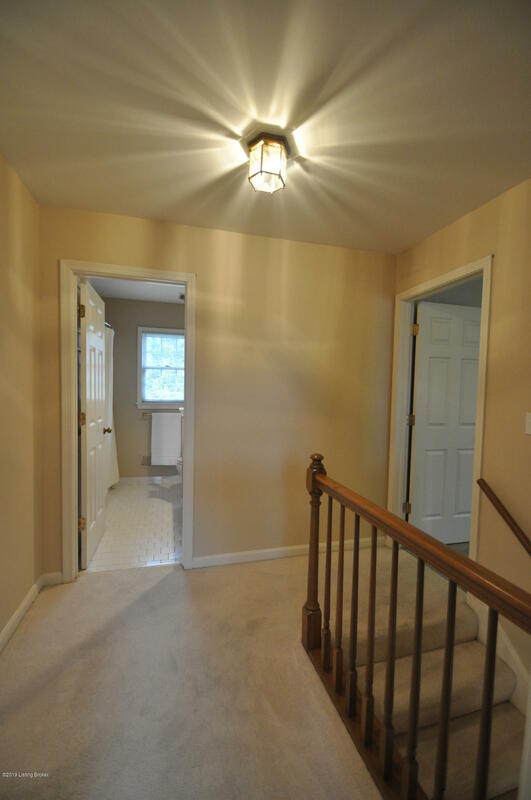 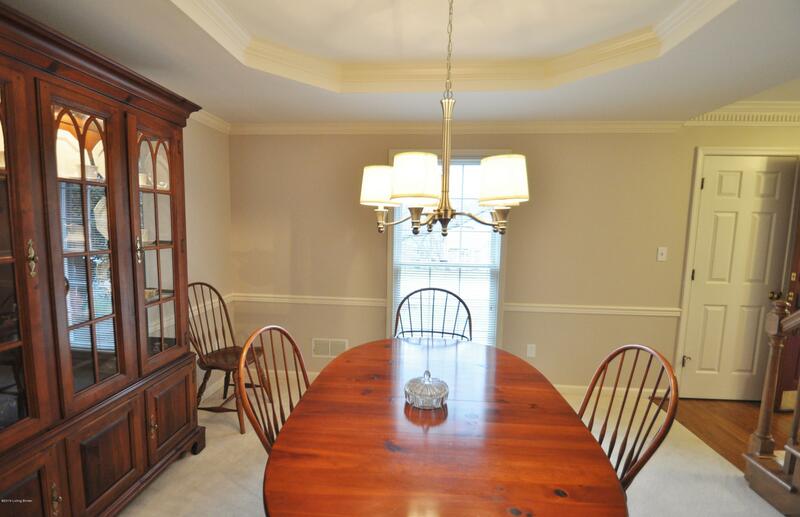 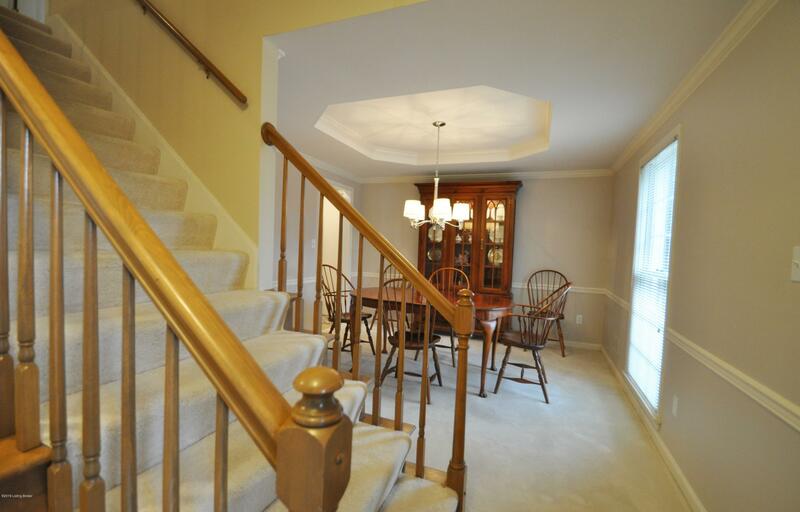 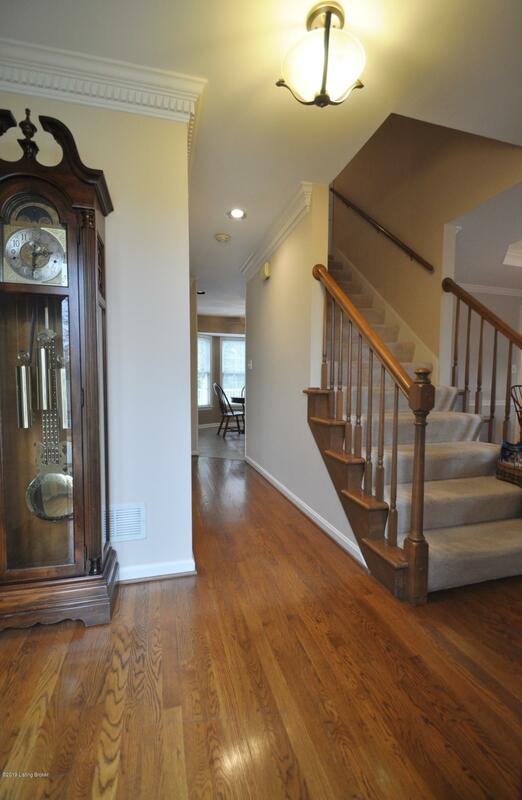 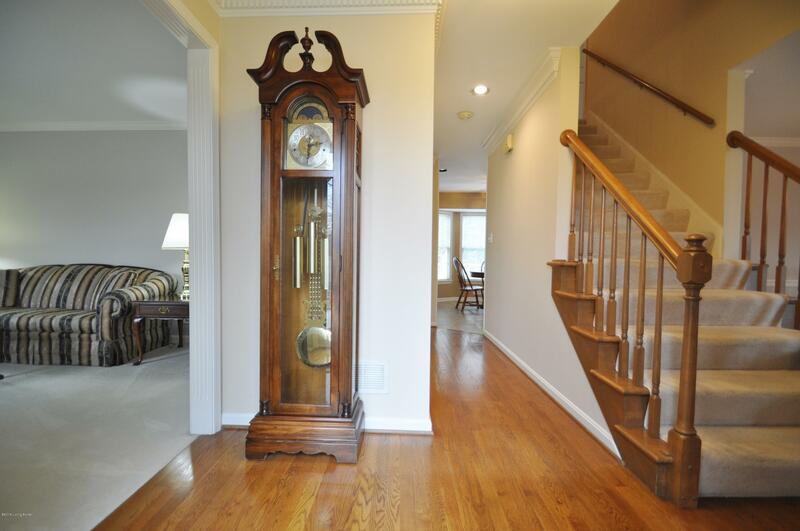 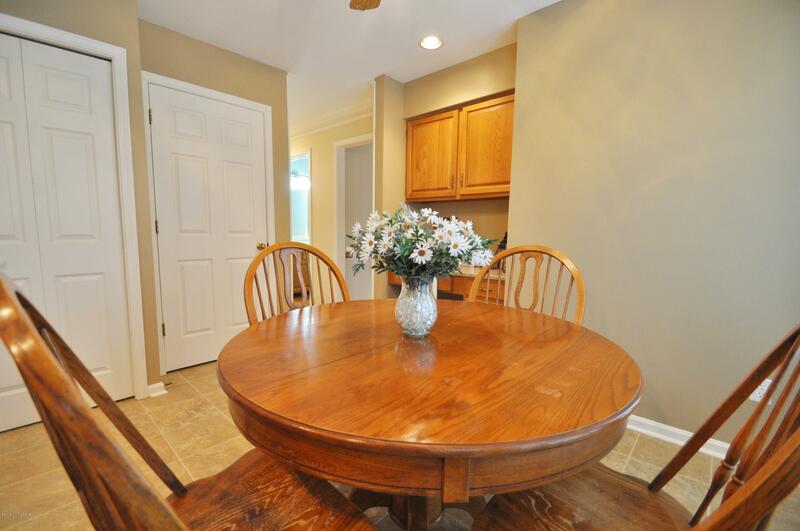 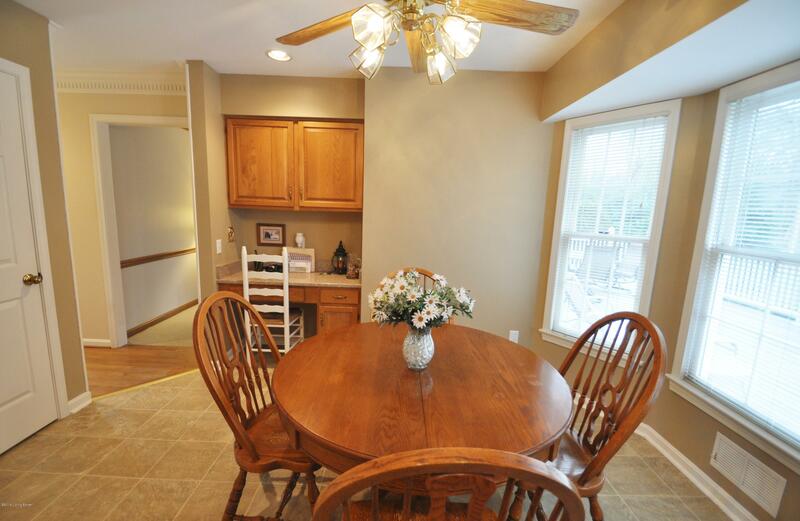 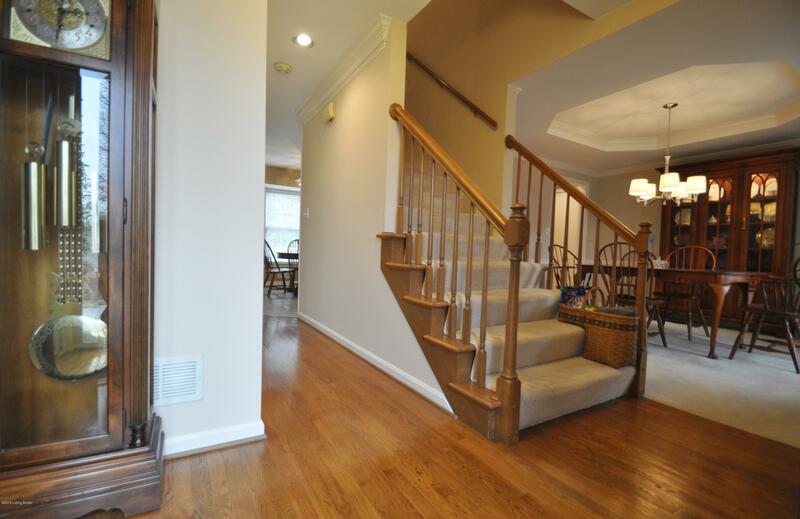 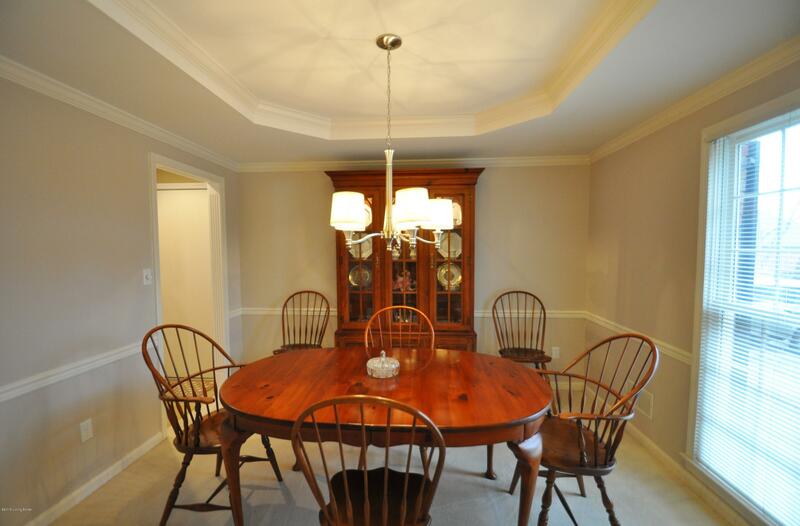 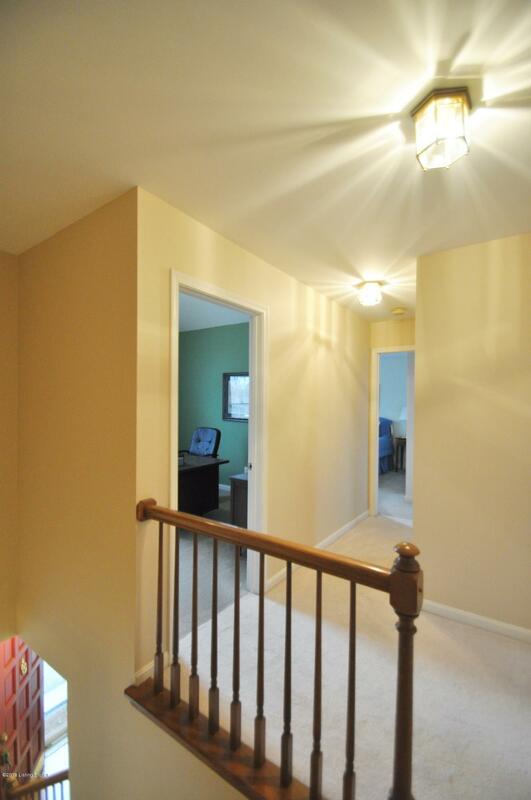 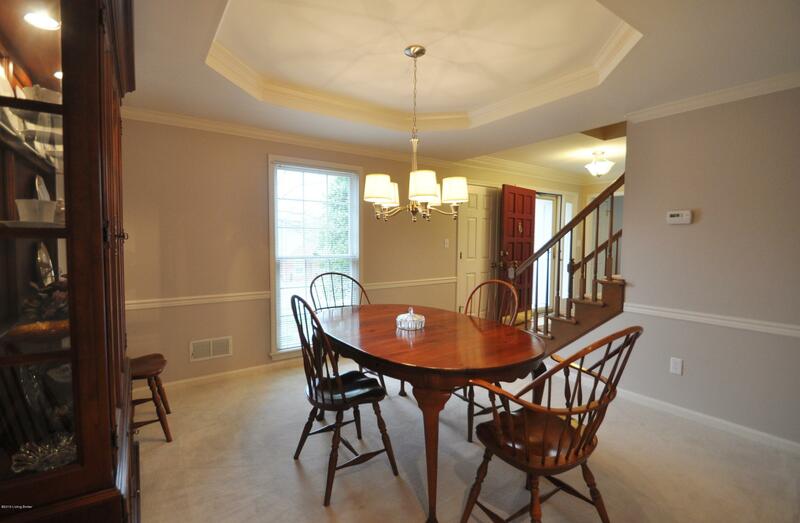 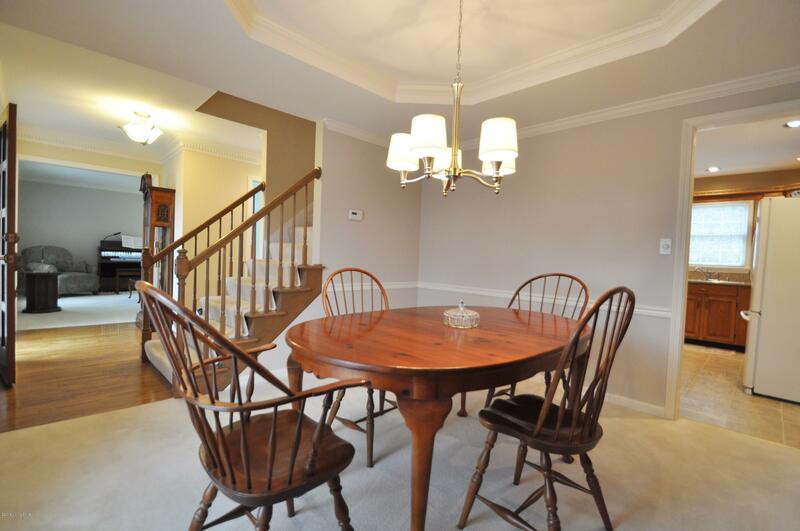 Front foyer opens to Den/office on one side and dining room on the opposite side. 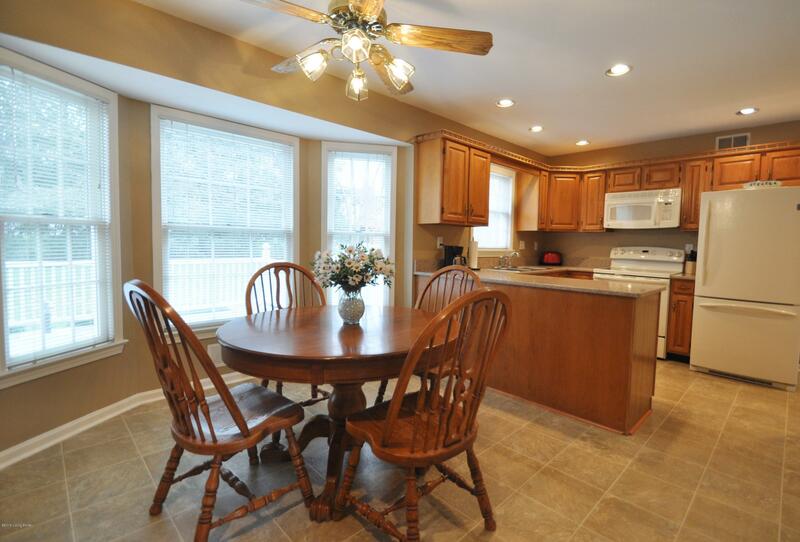 Kitchen with solid surface counter tops & bay window adjoins family room with stone fireplace & built-in book shelves across the back of the home. 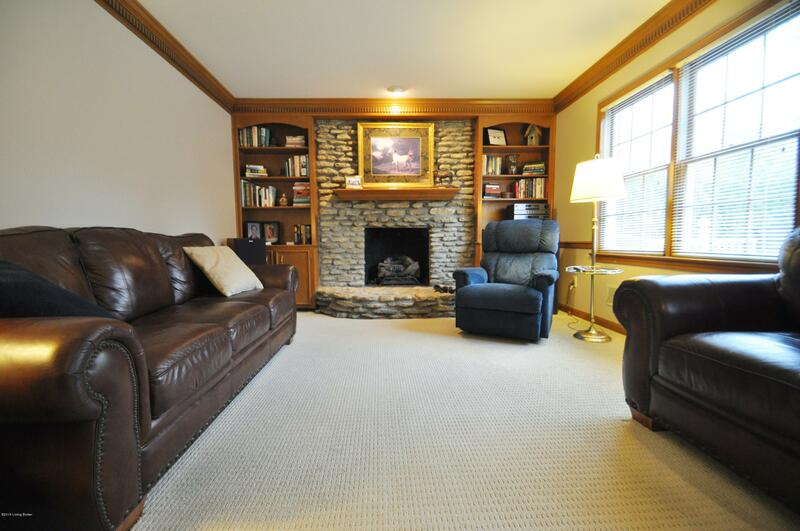 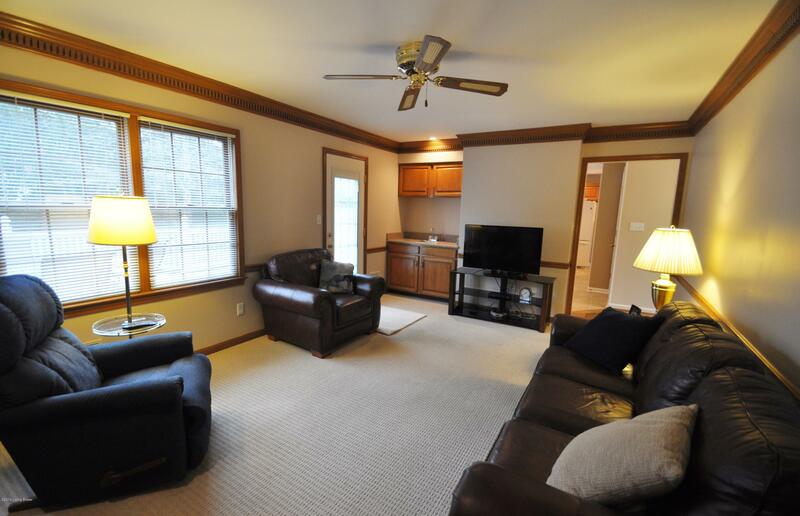 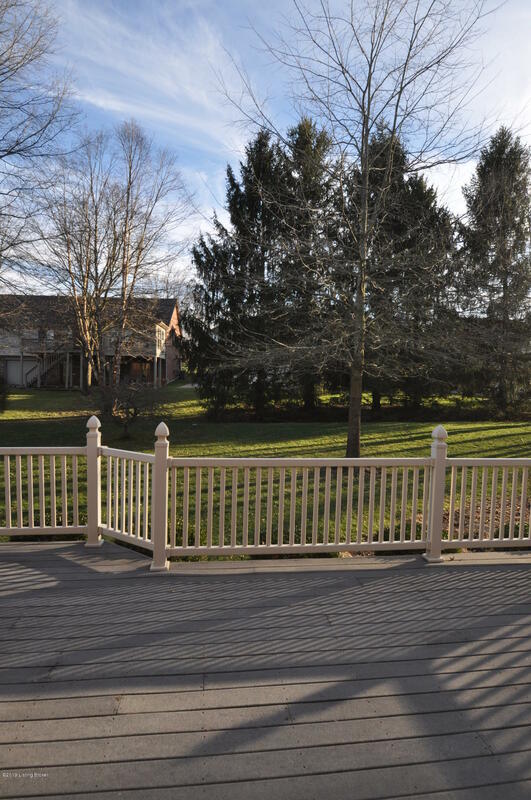 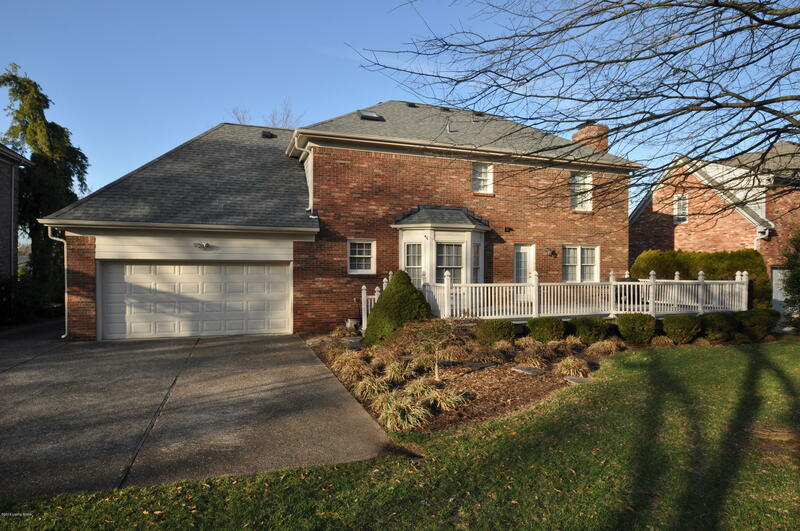 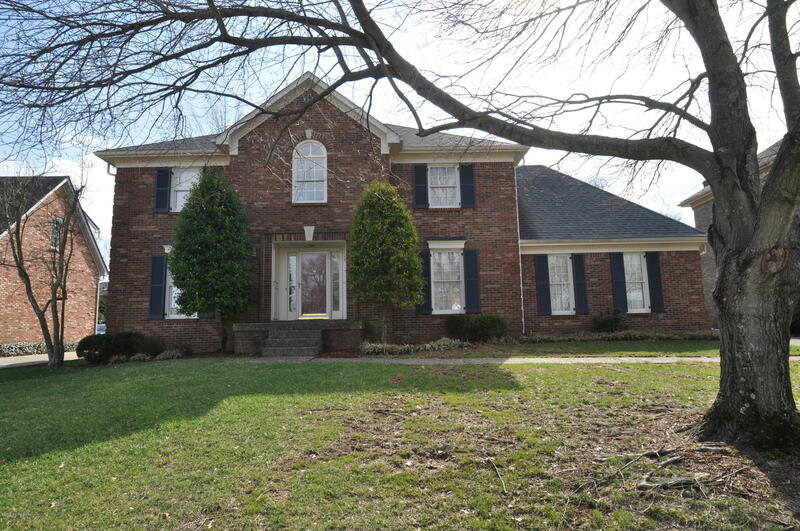 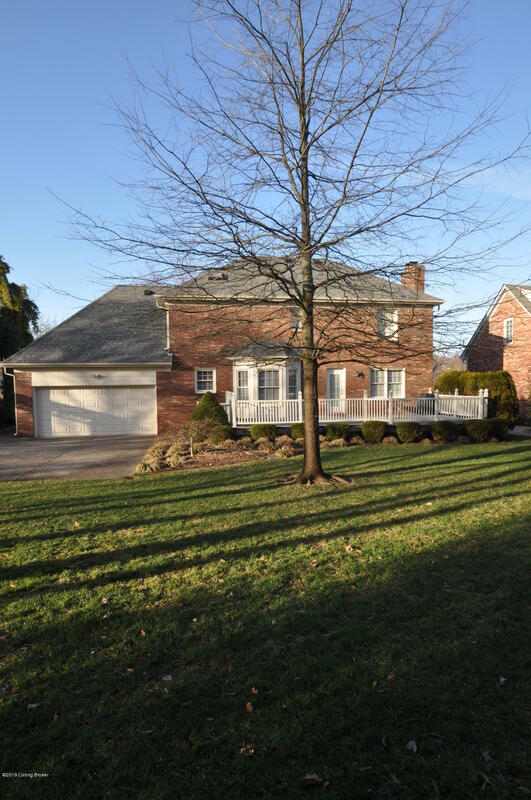 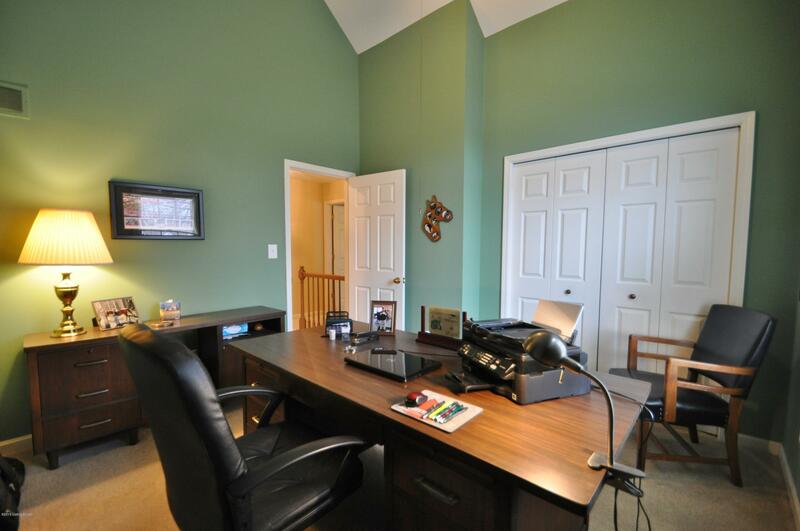 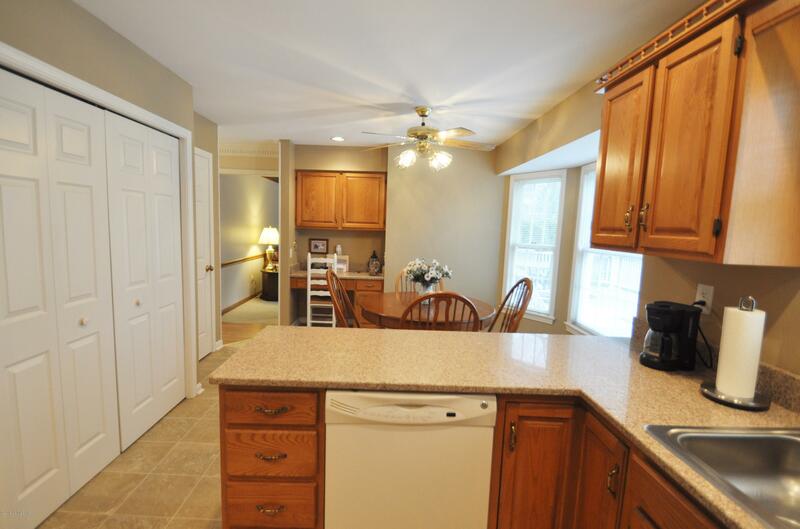 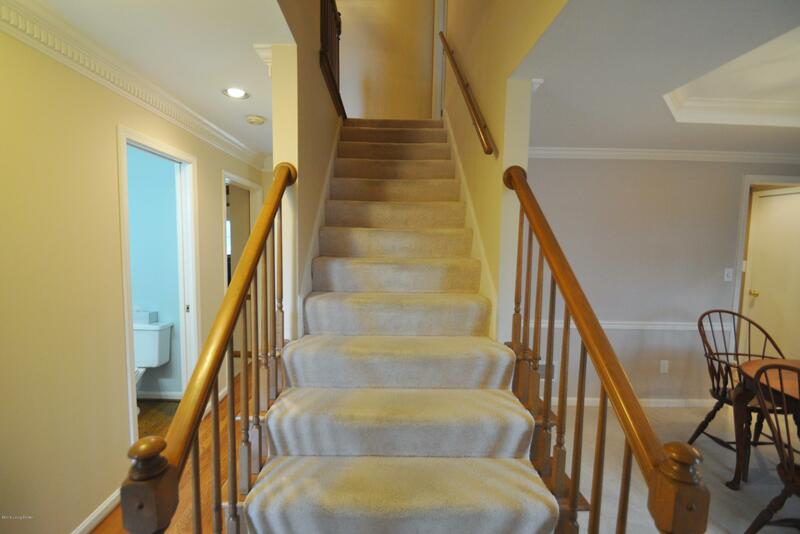 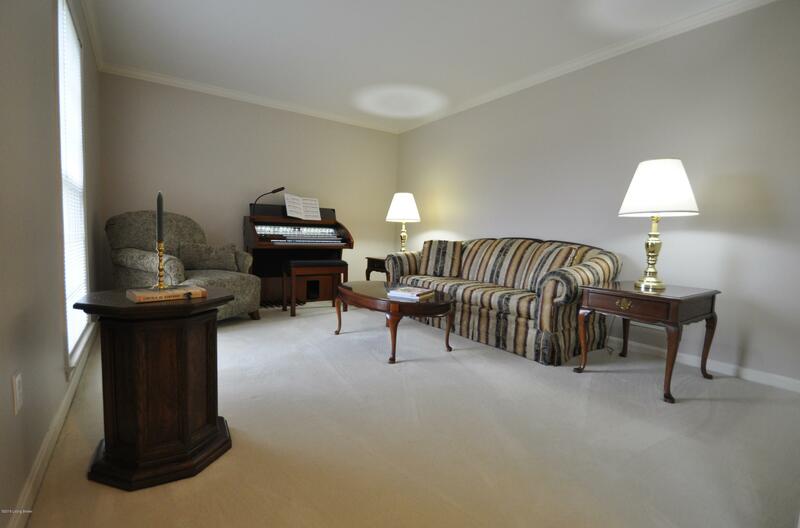 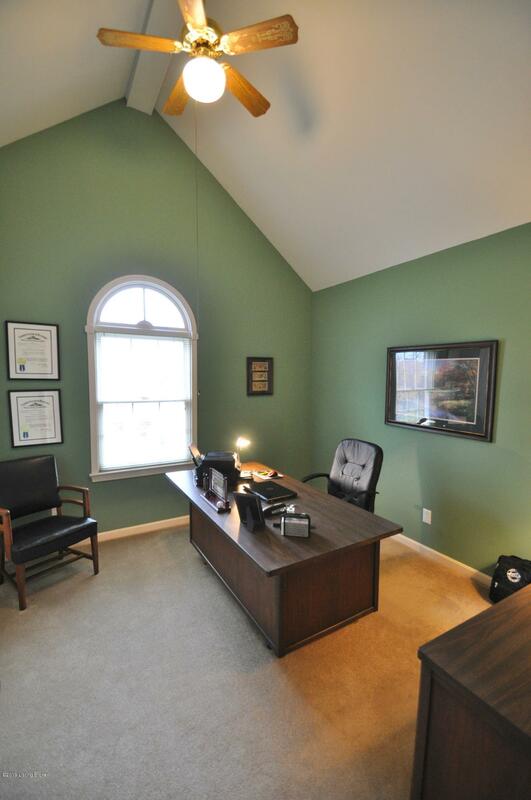 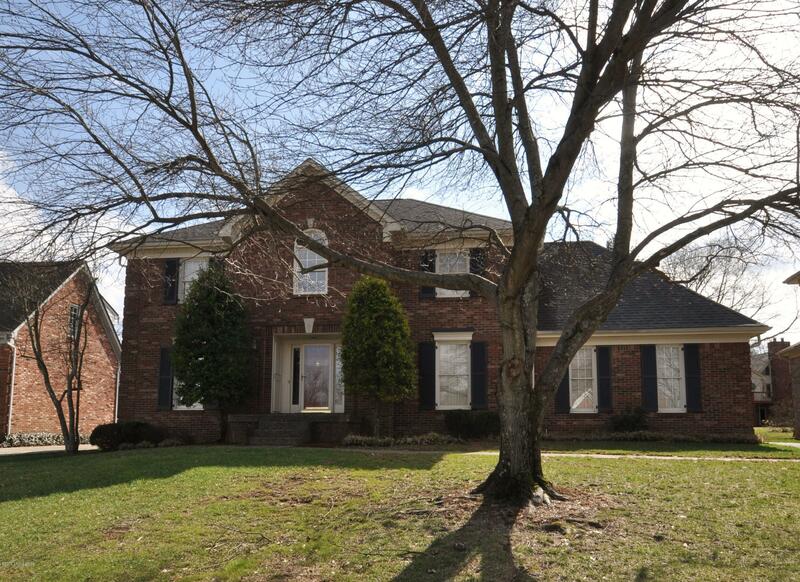 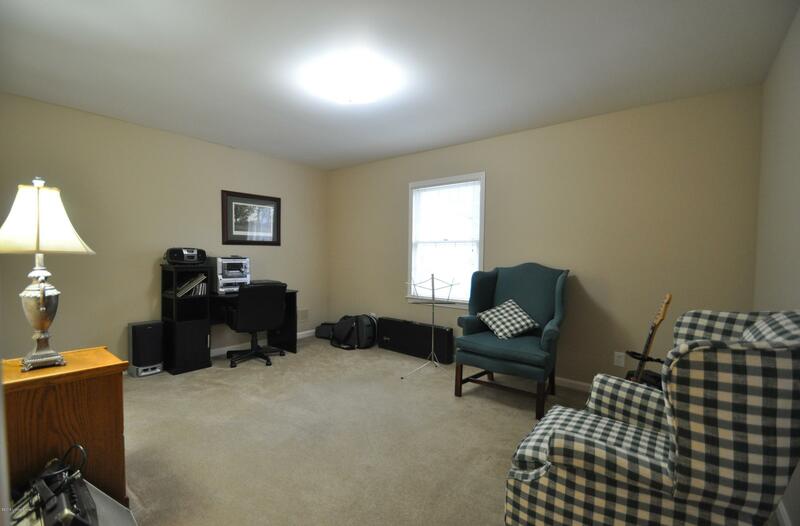 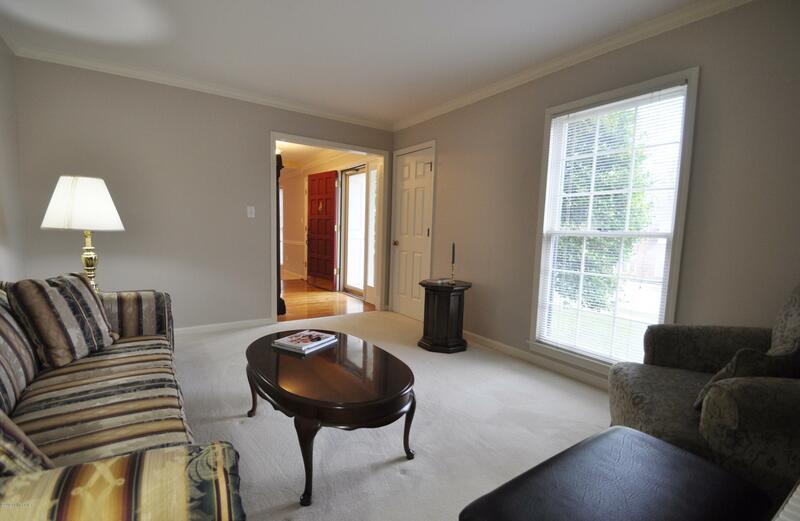 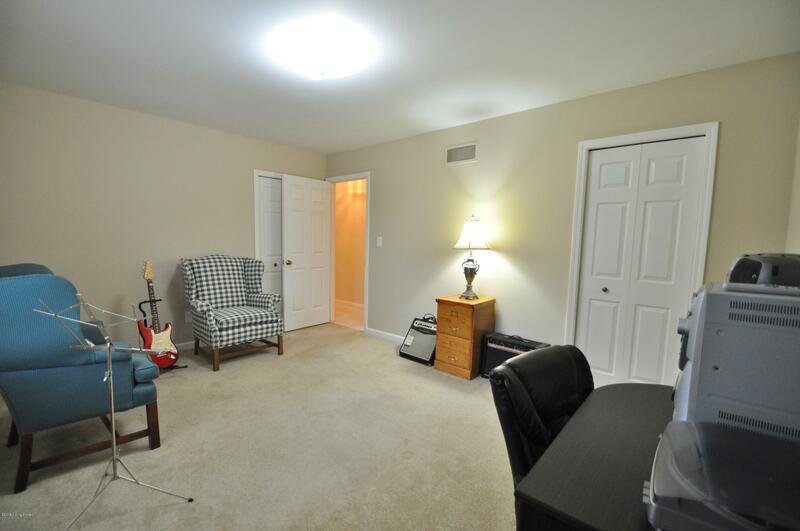 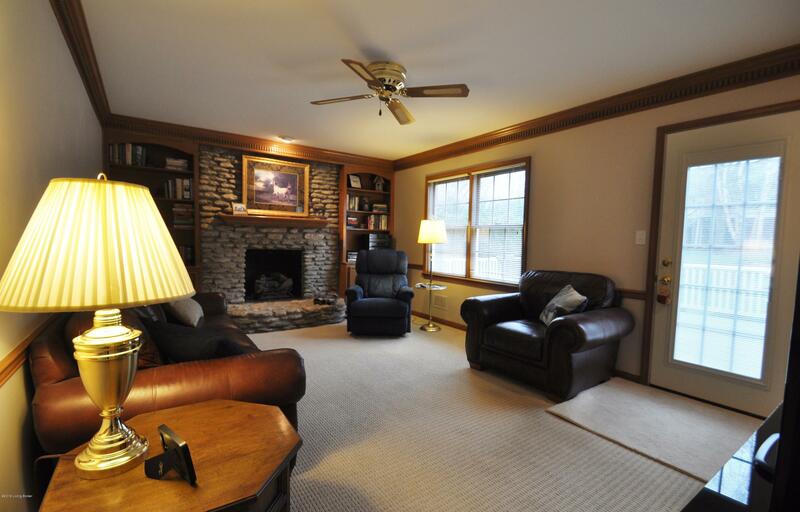 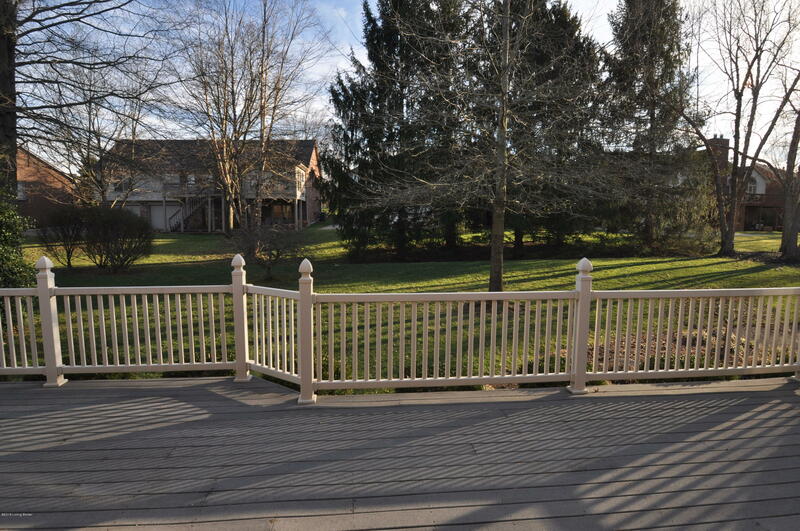 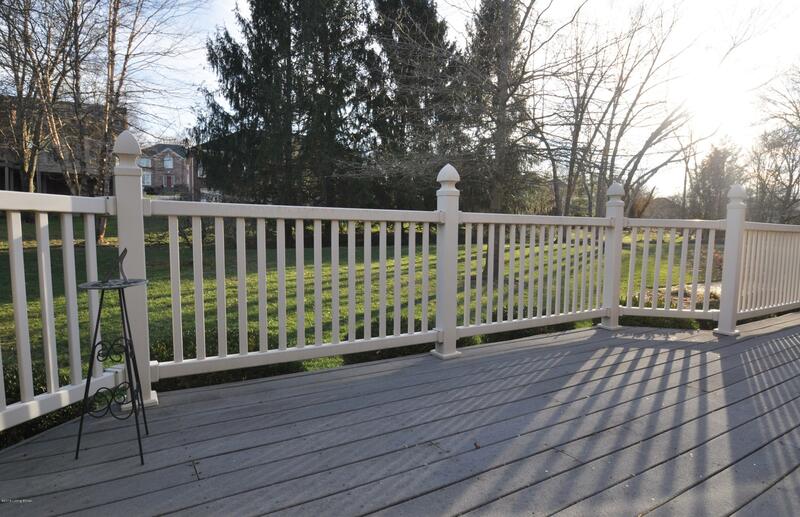 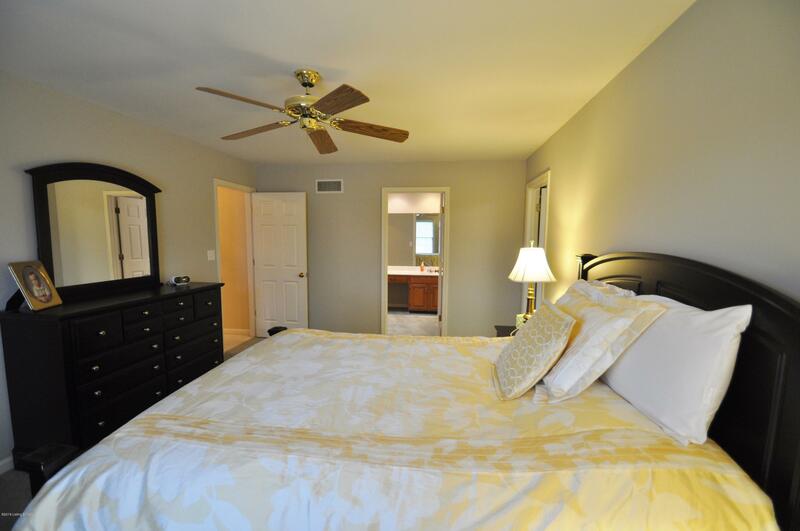 Upstairs you will find a Master suite, 3 additional bedrooms & full bath. 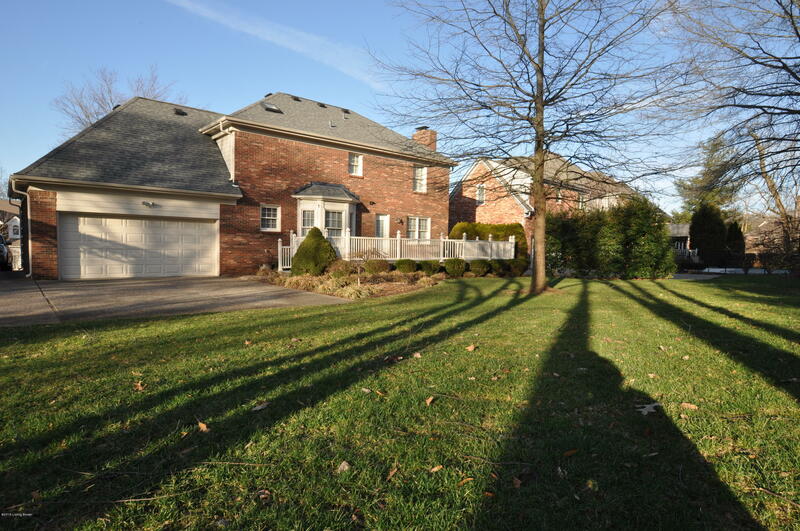 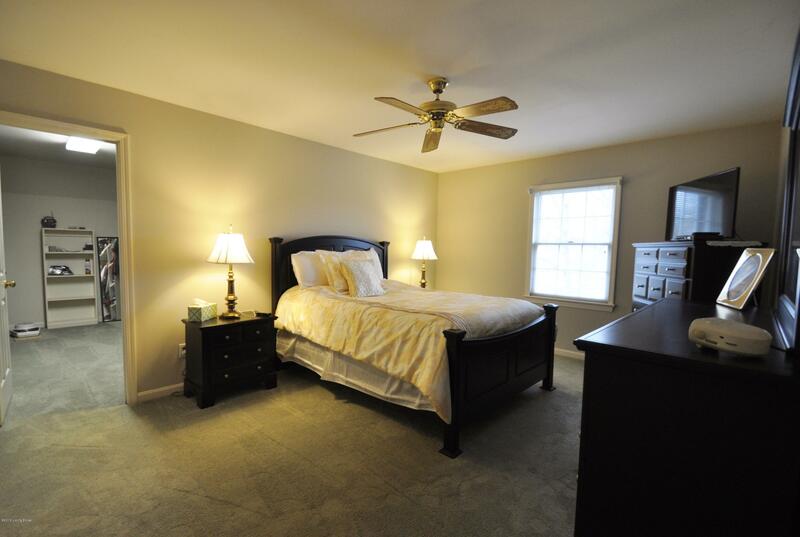 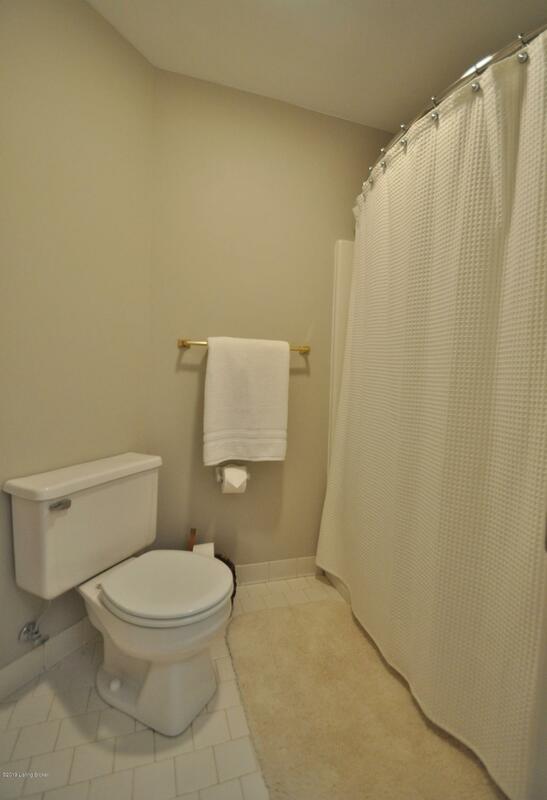 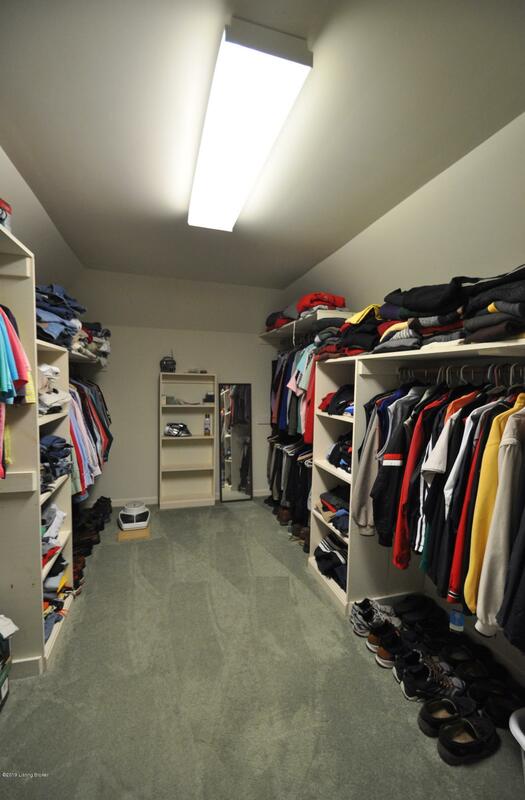 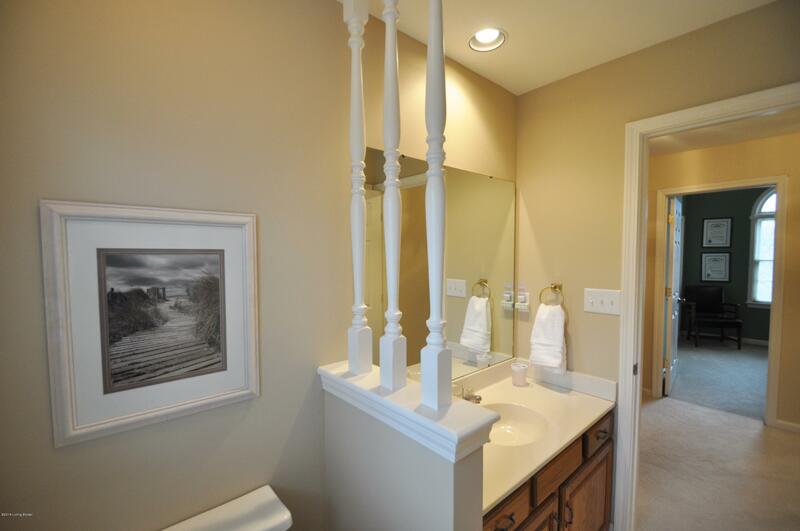 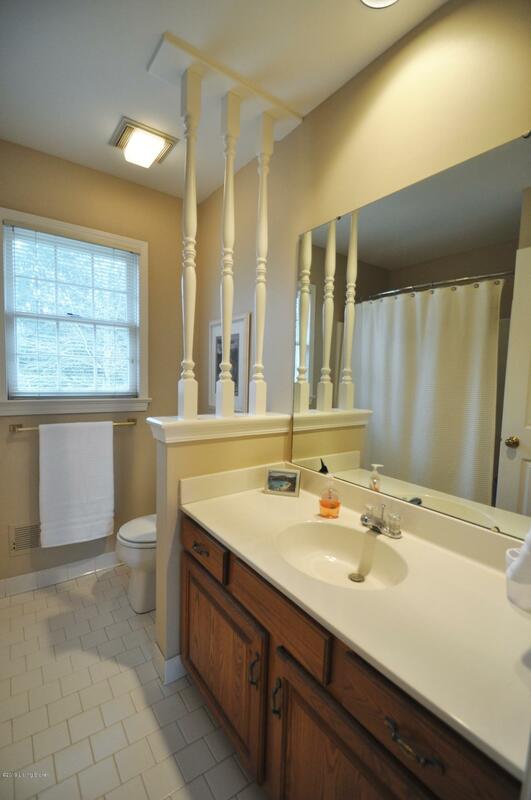 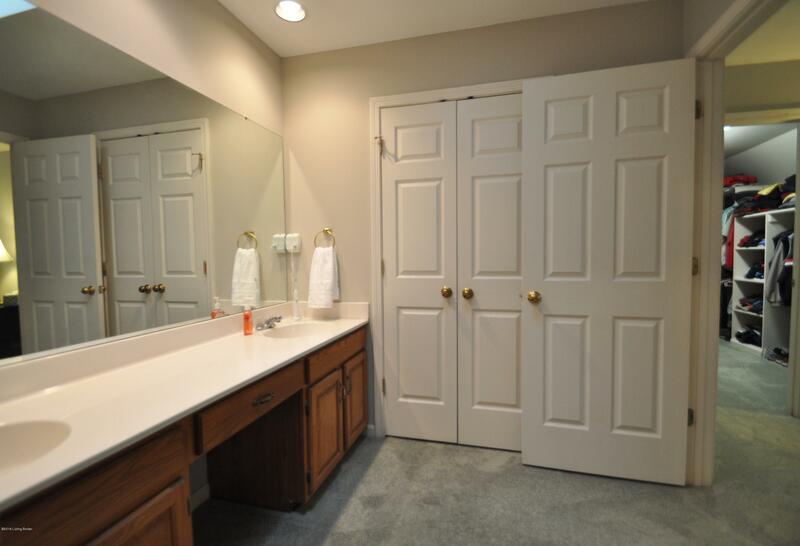 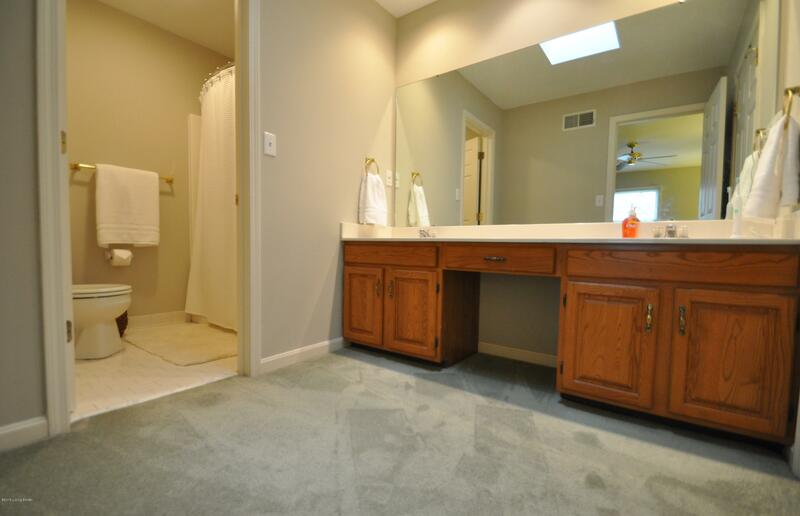 Master suite has very large walk-in closet, full bath with dressing area & double vanity. 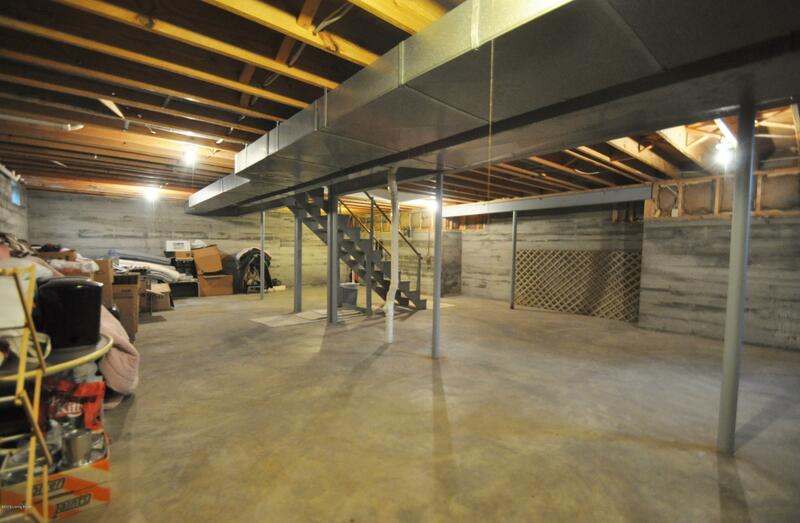 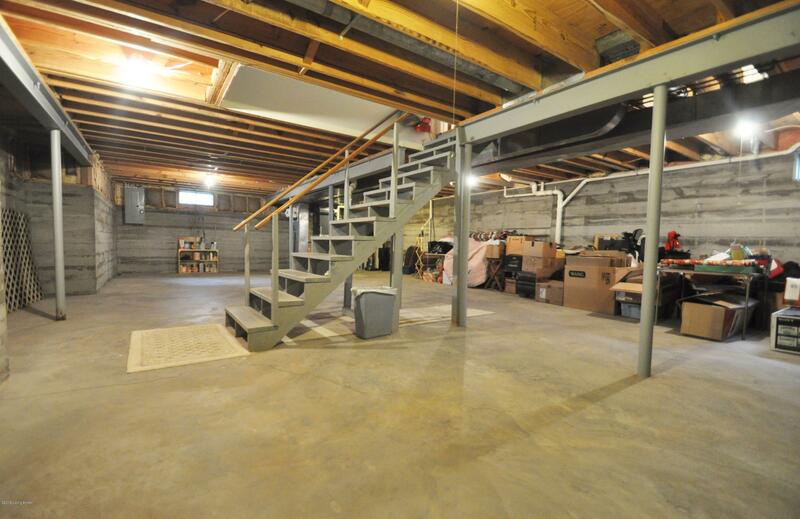 Unfinished basement is great for tons of storage & future expansion. 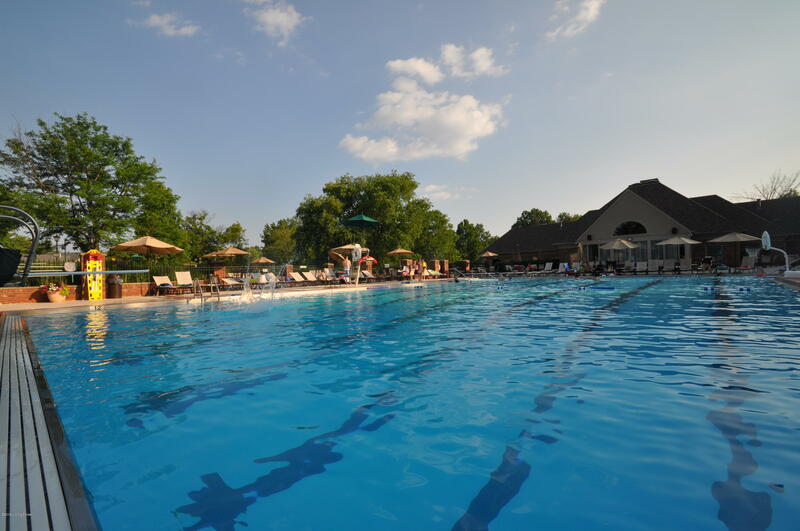 Spring/Summer is almost here. 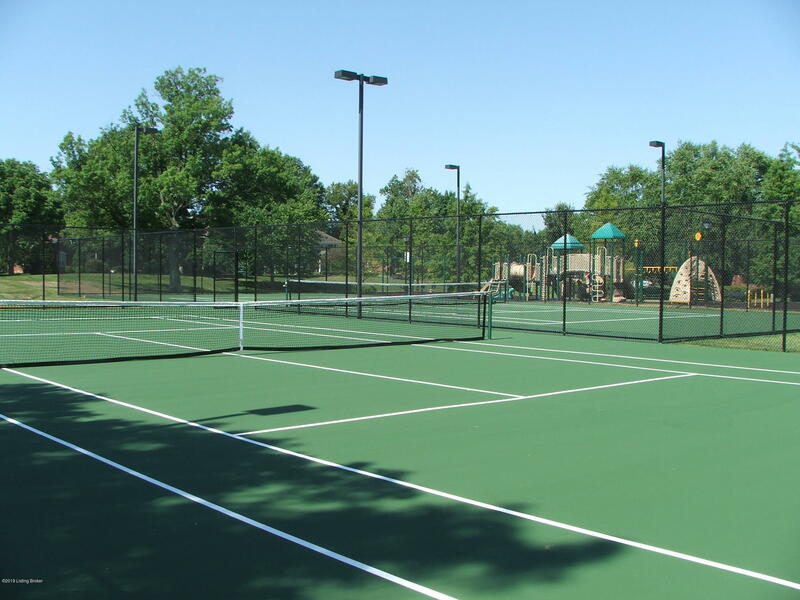 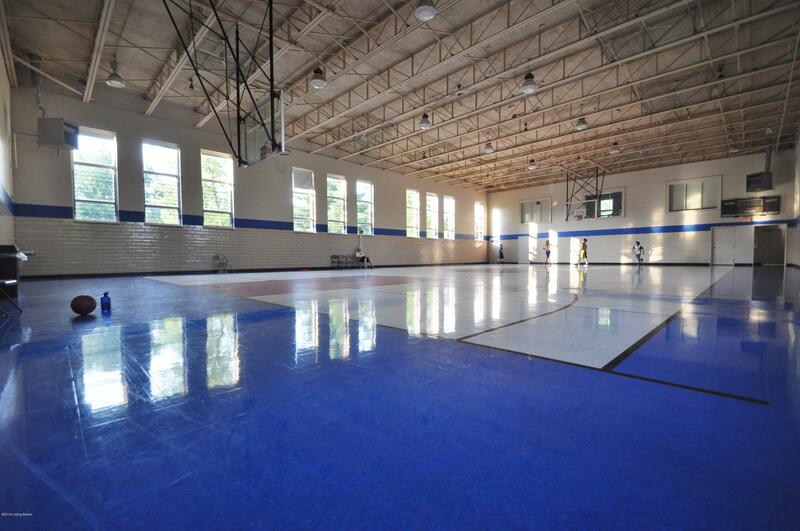 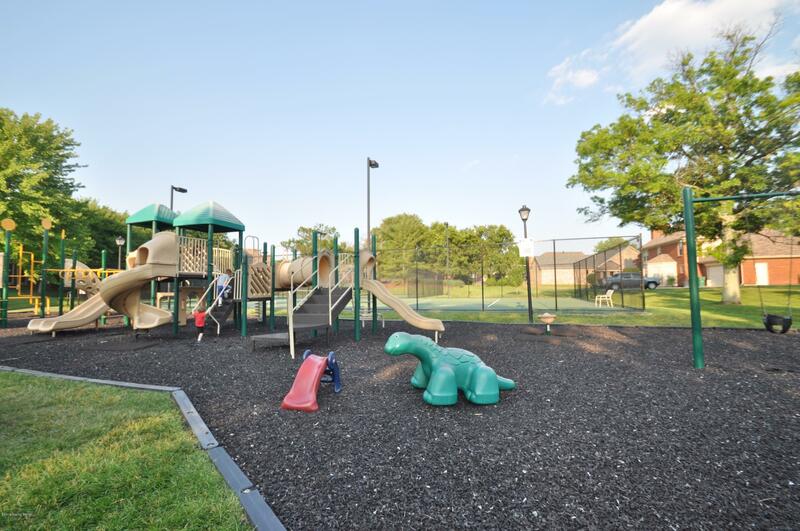 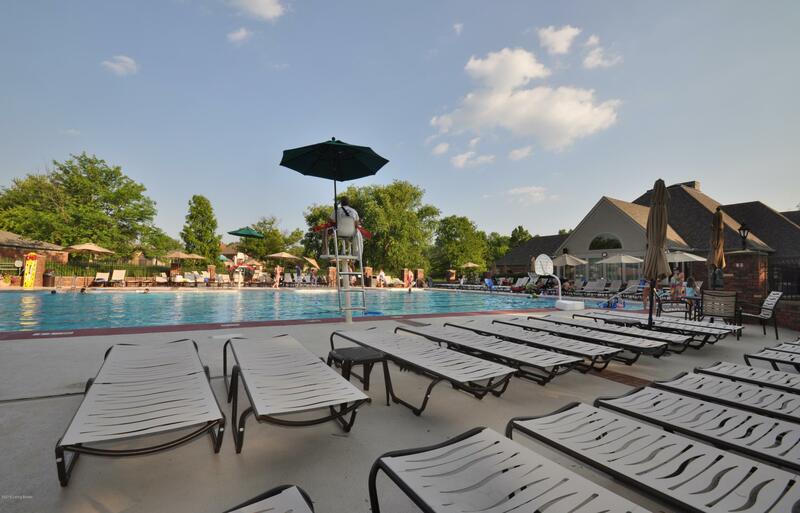 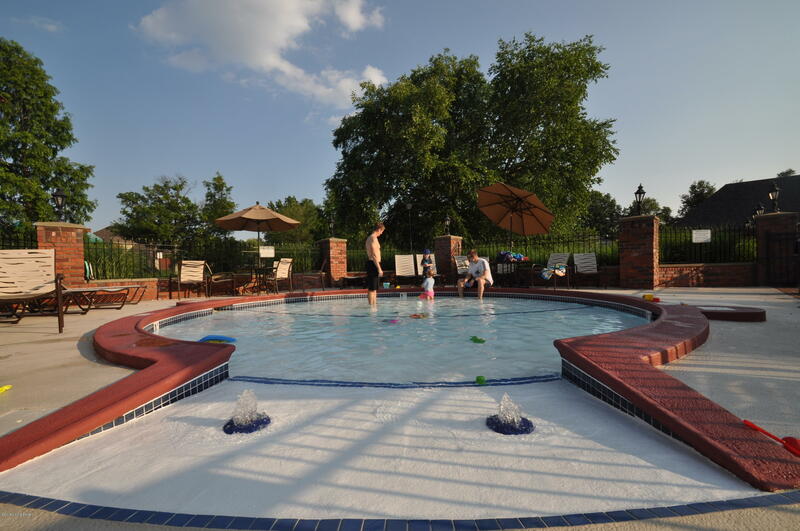 Come enjoy the wonderful amenities of Owl Creek ....Tennis, Clubhouse, playground, 2 pools, Gym with work out area, track and field. 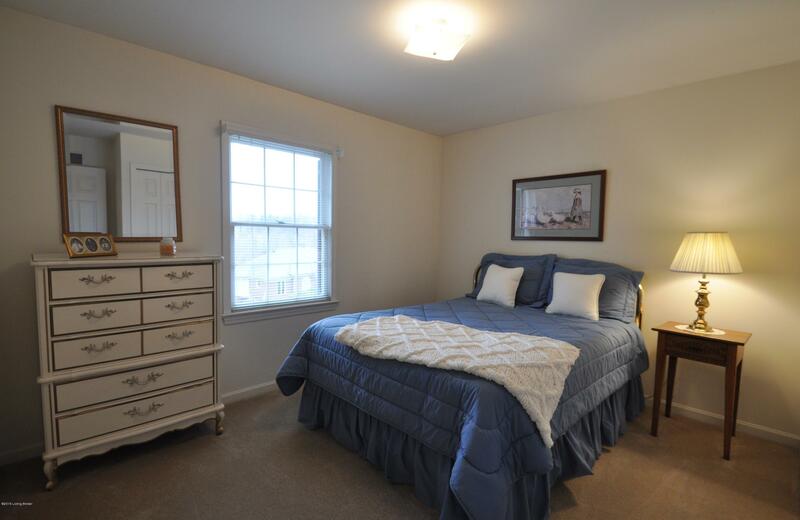 Hurry a home at this price won't last!